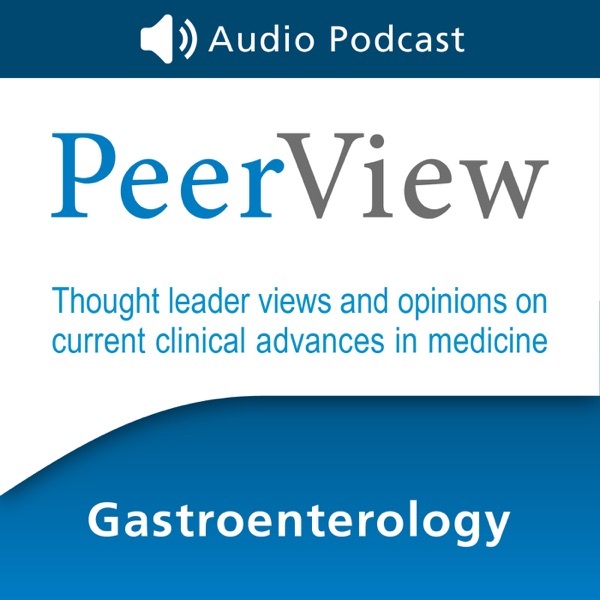 PeerView is an independent, professional medical publishing concern focused on gathering and reporting information pertaining to clinically relevant advances and developments in the science and practice of medicine. As publishers of PeerView Publications, PeerView is solely responsible for the selection of publication topics, the preparation of editorial content and the distribution of all materials it publishes. Ghassan Abou-Alfa, MD, MBA - New Options, Emerging Combinations in Advanced Hepatocellular Carcinoma: Are Management Approaches Poised For Transformation?